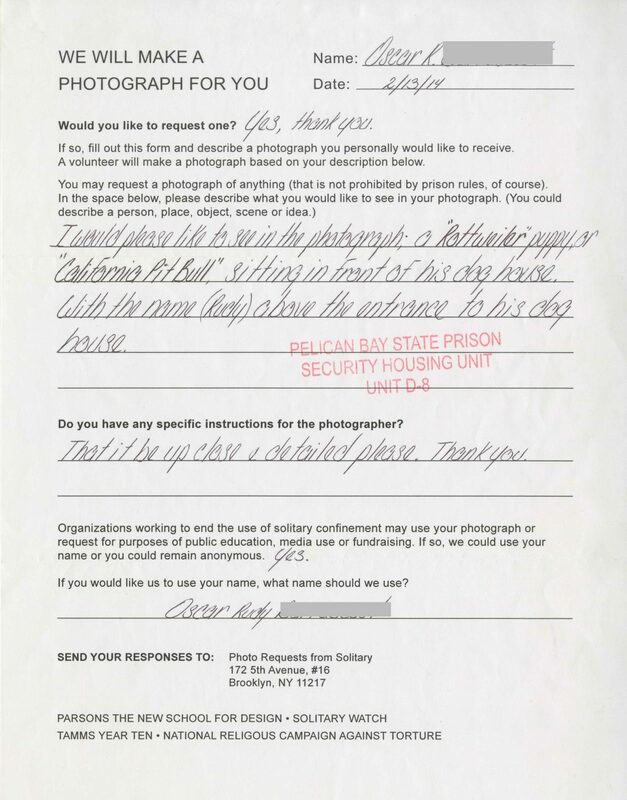 March 26, 2019 (Brooklyn, NY)—Brooklyn Public Library (BPL), in partnership with Solitary Watch, will present Photo Requests from Solitary (PRFS), a participatory art project that offers audiences a direct and powerful connection to people living in solitary confinement in U.S. jails and prisons, on view at BPL’s Central Branch from April 20 to July 1, 2019. 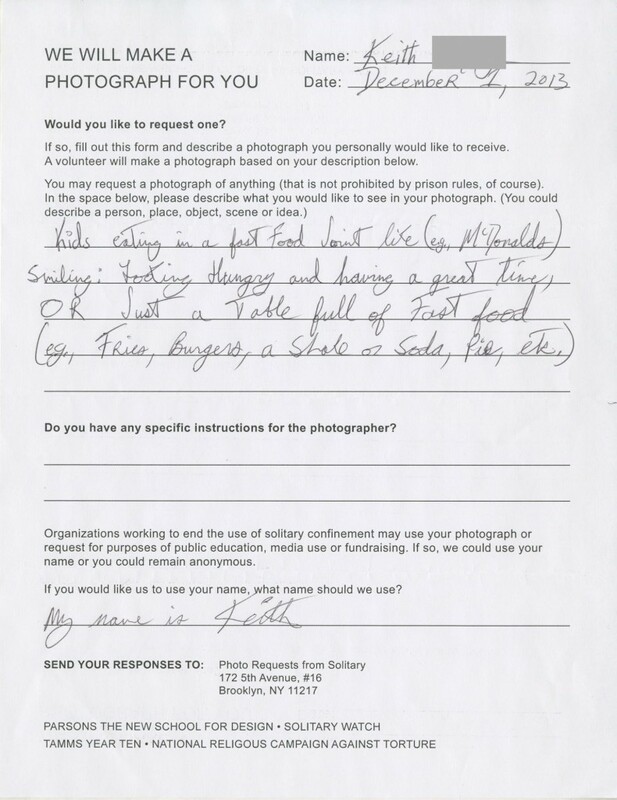 Extending the exploration of critical issues around human rights and mass incarceration raised in Photo Requests from Solitary, Brooklyn Public Library will hold public talks throughout Spring 2019 as part of the Freedom Index series, including Solitary author Albert Woodfox, New Yorker staff writer Jelani Cobb, and “The Wire” actor Michael K. Williams. The exhibition and related talks are part of Brooklyn Public Library’s thought-provoking Spring season of cultural programming, bringing together illustrious writers, critics, and artists with the Brooklyn and greater New York communities to discover new perspectives, draw creative inspiration, and participate in today’s most urgent conversations. 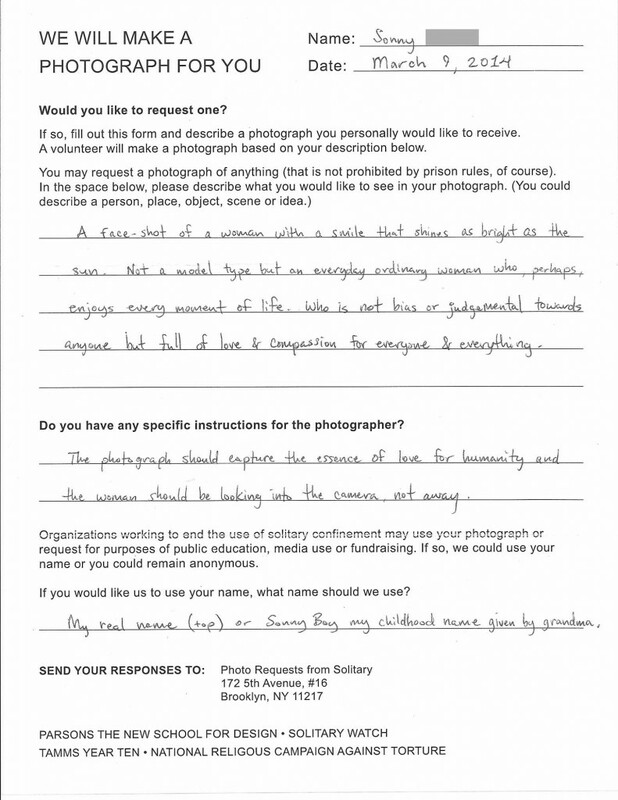 Photo Requests from Solitary is currently led by Laurie Jo Reynolds, Jeanine Oleson, and Jean Casella, and is a project of Solitary Watch, a national watchdog group that has helped spark public attention, mainstream media coverage, and policymaking around the issue of solitary confinement. 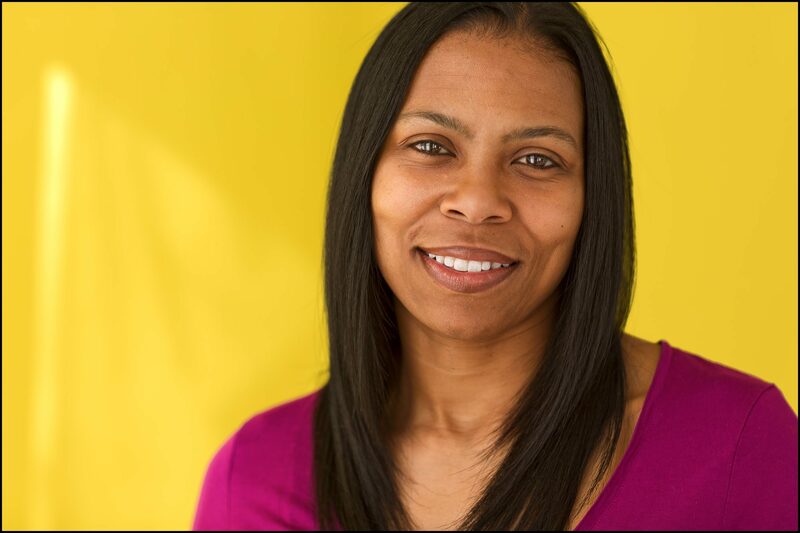 The project was started in 2009 by Tamms Year Ten, a grassroots campaign to close Tamms Correctional Center, the notorious supermax prison in Illinois. In 2013—the year Tamms was shuttered—PRFS became a collaboration with Solitary Watch and expanded to California and New York, where PRFS has partnered with the Campaign for Alternatives to Isolated Confinement in advocacy efforts across the state, including the push to pass the Humane Alternatives to Long-Term (HALT) Solitary Confinement Act. 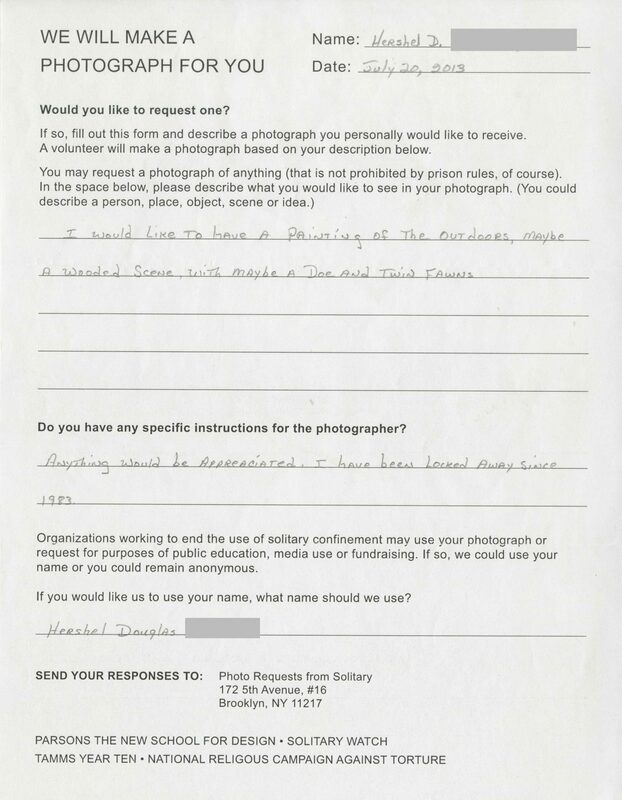 Last year, PRFS launched a site-specific installation in Philadelphia’s Eastern State Penitentiary focusing on prisoners in Pennsylvania and New Jersey, and a website that invites the public to browse open requests and create and upload images. Ordinary woman with smile as bright as the sun. Photo by Rod Goodman for Sonny Boy (CA). 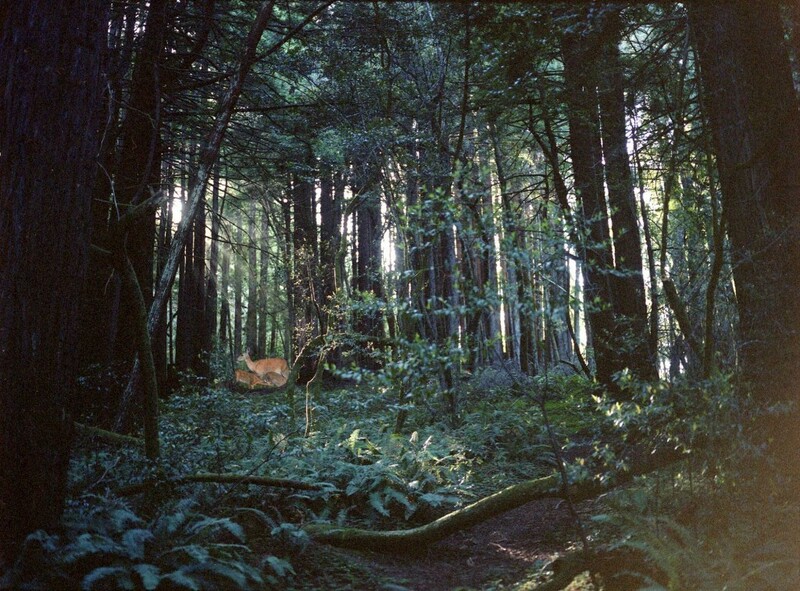 Wooded scene with doe and twin fawns. Photo by Emma McCann for Herschel (NY). To view all 221 requests, visit photorequestsfromsolitary.org. Banner: Holy Sights in Jerusalem. Photo by Dan Golub for Michael (PA). 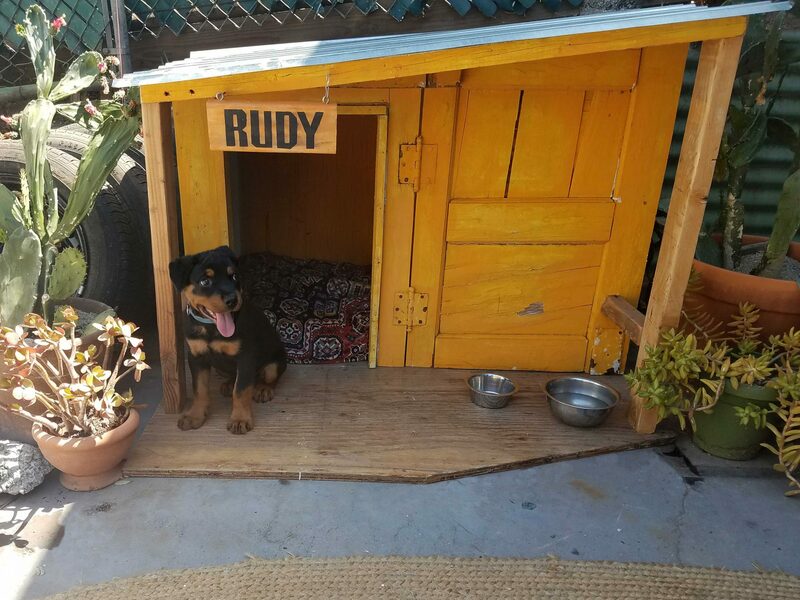 This entry was posted in Events and Announcements, Photo Requests from Solitary, Projects and tagged Activism, art, Humane Alternatives to Long Term (HALT) Solitary Confinement Act, New York, Solitary Confinement. Bookmark the permalink.